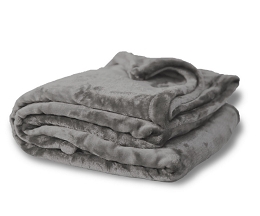 This is not your average fleece blanket. 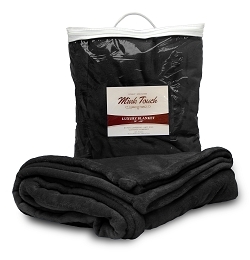 Luxuriously soft faux mink - you haven't felt anything like it. 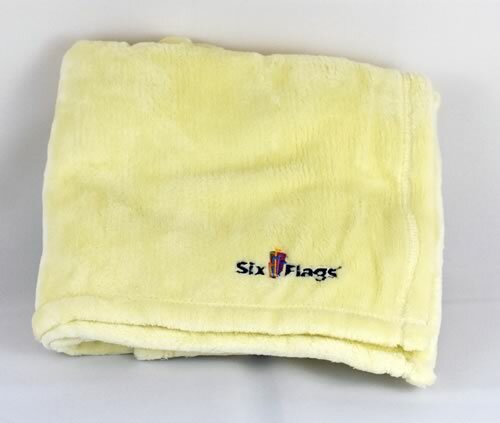 Available in 4 baby colors. Concealed zipper for easy embroidery. Packaged in attractive vinyl zipper bag with rope handles. Finished with decorative top stitch self hem. Vinyl zippered bag with rope handle. 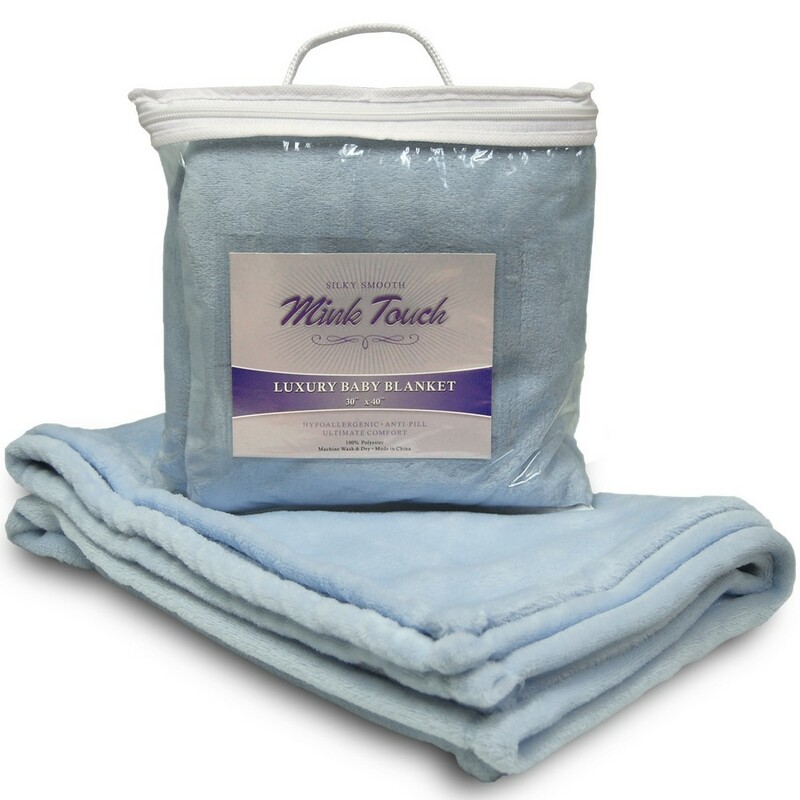 The Mink Touch Blanket can be customized with your name or logo! 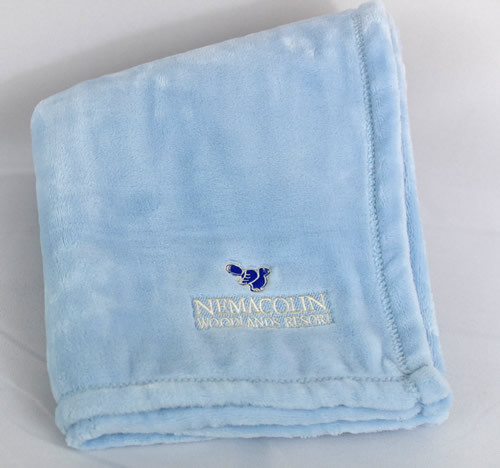 They make great gifts and will be used and enjoyed for years.